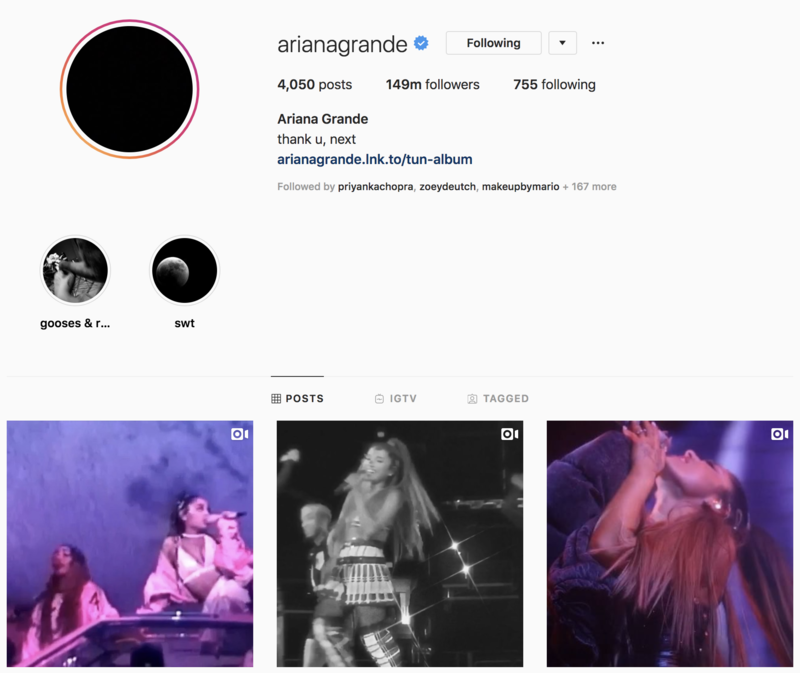 She is arguably the most popular princess of pop at the minute, and her Instagram follower count reflects that! With 149 million followers, every caption has to be utterly perfect! Imagine the pressure.